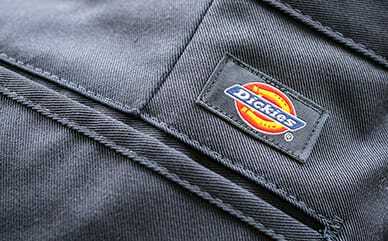 Dickies’ Patches help to showcase the global leader in performance workwear. 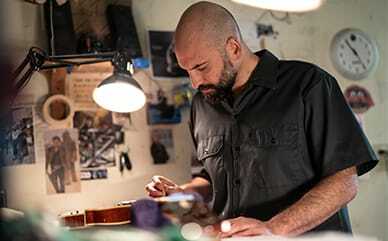 Sewn or attached to anything from shirts to backpacks, these patches will add a unique characteristic to your look—while showing off your loyalty to the brand. Care for each patch by washing the garment on a gentle cycle with cold water. This will lengthen the effectiveness of the wax adhesive. If you want to extend the life of the patches even further, sewing the edges to the chosen garment will give you more long-lasting wear.